Jungle Scout and Unicorn Smasher are two very popular tools when it comes to selling on Amazon. 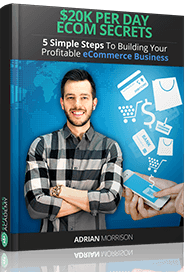 Both claim to help you streamline and ease the process of finding new products to sell and commercialize via Amazon, which is one of the most complicated steps in the process. If we were judging on names alone, US would be the hands-down winner, but when we start taking functionality and features into account (spoilsport! ), it becomes clear that we’re going to have to dig a little deeper. At first contact, the main difference between these two tools is the price point – in the United States, the only way you’ll get JS is by paying for the extension (right now, from $100 – $200), while US is free. However, like all good things, free isn’t always better, and from a quick glance, the JS interface is much cleaner and better organized than its freebie cousin. 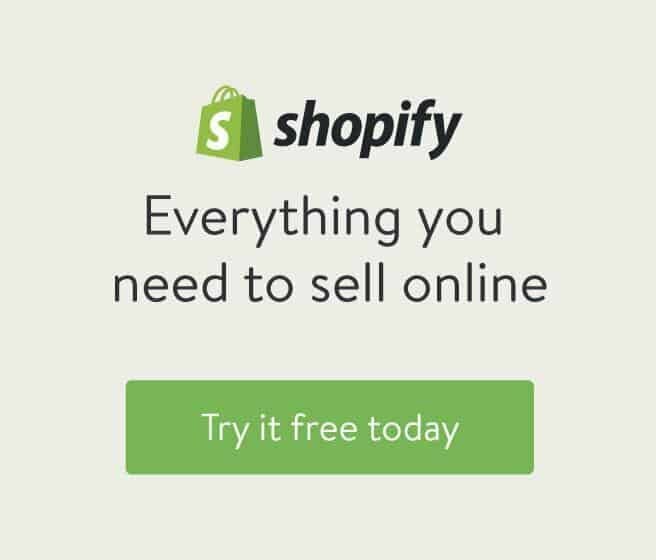 This allows you to research, find, analyze, and sell products much more easily than if you’re doing it without a tool or with a lesser product. As we’ve already talked about, JS is better designed than US. You can clearly see that some of the purchase price is being funnelled back into design and, more importantly, user experience. It’s easier to find the information you need, easier to navigate around the interface, and performing everyday tasks is more intuitive. Winner: JS, without a doubt – the interface is nicer and easier to use. For a start, JS database seems to be technically superior, as it is faster and easier to navigate than US. The larger a database, the harder and slower it is to manage and Amazon is enormous – this makes a fast database of crucial importance. JS has separate tools to carry out certain searches, which also gives it an advantage. Now, don’t get us wrong – you can use both tools to search, and that means you can, in practical terms, use both to perform the same function. The difference, however, is that JS splits this search function into two tools – Product Tracker (this part focuses on inventory, sales transactions, ranking, and ratings) and Niche Hunter (this is for looking at demand, supply, and competition) which makes it much easier and faster to use. Winner: JS. When two tools do the same job, but one does it more quickly, the answer is clear. Oh dear. So far, it looks like Jungle Scout is a much stronger contender – is there anything Unicorn Smasher does better? Well yes, one count where US does actually win is it’s sharing features – when you find a product worth shouting about, the app makes it easy to share with your partners and friends. Another small but significant difference between the two is how long it takes the app to respond to questions left by users but, again, our mythical friend doesn’t really provide the answers we need – JS gets answers fast, but we’ve seen US users waiting a long, long time. Winner: a draw. Both of these aspects might be important to a given person, but for most, neither are dealbreakers or makers. Right from the very start, JS seemed to have the Amazon product finding game licked, but we like to be objective and I’m confident we put them both through their paces. Unfortunately, the more we tested, the more the answer became clear – JS is the superior product. From databases and searching capacity, to looks and customer service, it beat US hands-down in every aspect we looked at (except name and sharing capabilities, but unfortunately they’re not categories that hold much reviewing weight). If you’re serious about selling on Amazon, a tool like JS is almost essential for wading through the reams of products and product information the Amazon database offers you. In the long run, you’re probably hoping to make a lot more than $100, so paying that as an initial outlay might seem quite reasonable. That said, we all know (and usually from personal experience) that no matter how reasonable $100 might be, if you just don’t have $100 it’s not really up for debate. If you’re in that situation, then by all means, go ahead and install US. It will help you more than nothing and hopefully, before long, you’ll be making enough money to upgrade. For the rest of us, shell out for JS and let it do the grunt work. You’ll have enough tasks to concentrate on when building your Amazon empire that we’re sure it will save you time and that will make it a great investment. How To Pick the Right eCommerce Niche?